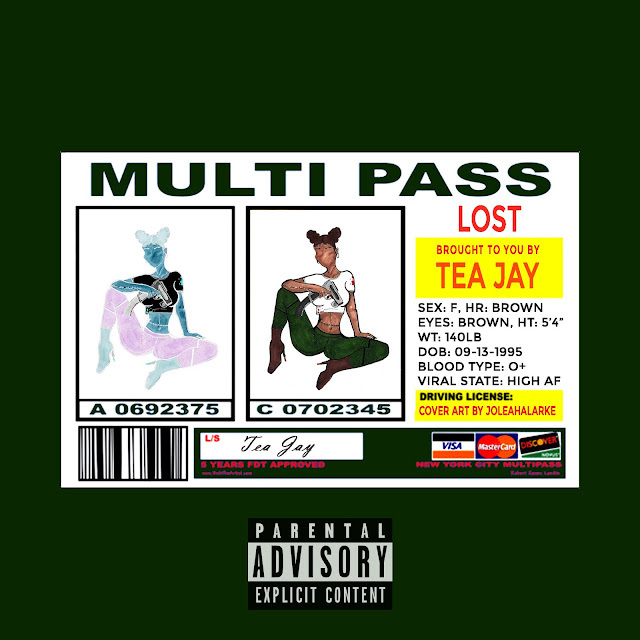 Jersey songstress, Tea Jay, makes her breakout with her latest track “Lost.” Going against the grain, the artist demonstrates a sensual yet fun energy. The upbeat, spunky pop song eludes captivating lyrics that the listener can’t help but get “lost” to. Available on all major streaming platforms!